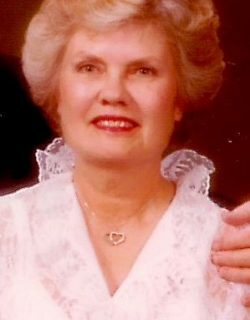 Eileen June Stauber, 93, passed away November 27, 2018 at Lima Memorial Health System. 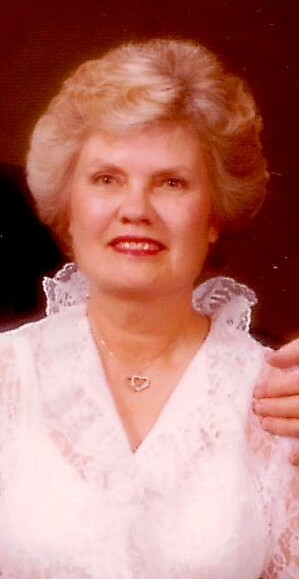 Eileen was born October 9, 1925 in Oak Harbor, Ohio to the late Norman and Helen (Rust) Genzman. On August 22, 1947 she married Eugene Stauber who preceded her in death on September 1, 1985. Eileen was a graduate of Toledo Waite High School and Toledo Hospital School of Nursing. She had been a registered nurse at numerous hospitals in the United States and Canada. Eileen grew up attending the Star United Church of Christ in Toledo. Survivors include a daughter, Susan (James Wilcox) Stauber of St. Petersburg, Florida; a son, Rory (Cindy Bandish) Stauber of Bluffton and a granddaughter, Celeste Stauber. Eileen was preceded in death by two brothers, Norman Genzman, Jr., Robert Genzman; and two sisters, Beatrice Gillis and Margaret Genzman. Memorial contributions may be made to Mennonite Memorial Home.